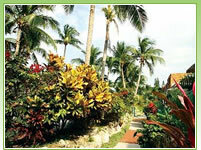 Best Western Bay View Suites is set on four acres of tropical gardens, a quarter-mile from Hartford Beach, and approximately 14 miles from Nassau International Airport. This location is also a quarter-mile from Atlantis Resort & Casino, a half-mile from Ocean Club Golf Course and Dolphin Encounter, two miles from Bahamas Fast Ferries, three miles from Pirates Museum and Bay Street, and seven miles from Adastra Gardens. 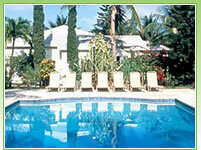 Hotel amenities include the two outdoor pools and poolside bar and terrace. Hibiscus Terrace has sandwiches, salads, and fish from 8am until 4pm daily. 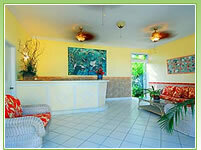 Scuba diving can be booked at the front desk. 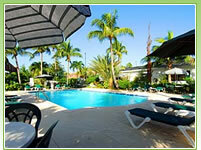 The hotel also offers laundry facilities and free parking. All suites feature exterior entrances, cable TV, hairdryers, irons and ironing boards, safes (fee applies), desks, dataports, clock radios, and kitchens with coffeemakers, microwaves, and refrigerators. 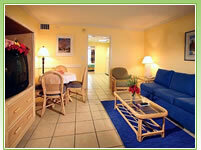 Housekeeping gratuity: $3.70 per-person, per-night (charged to all persons 12 and older).